Having trouble organizing your research? Need to keep track of your citations? 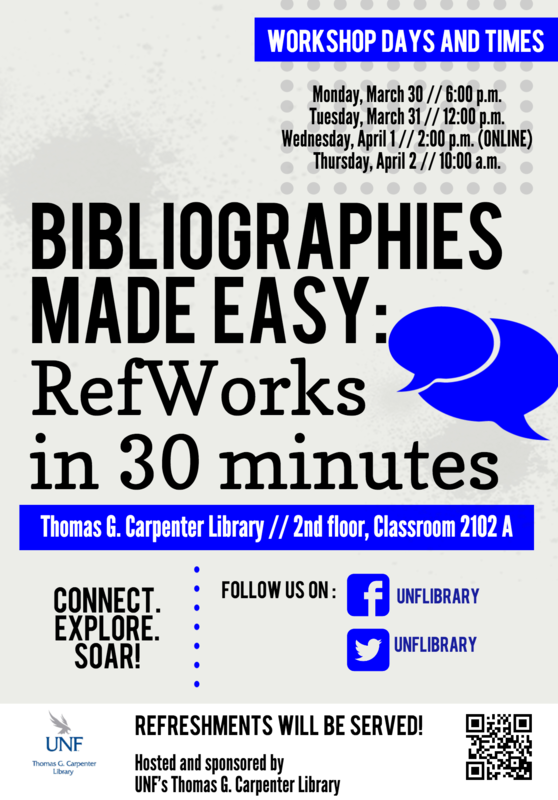 The Thomas G. Carpenter Library will present an introductory workshop dedicated to RefWorks for all UNF students, faculty and staff. 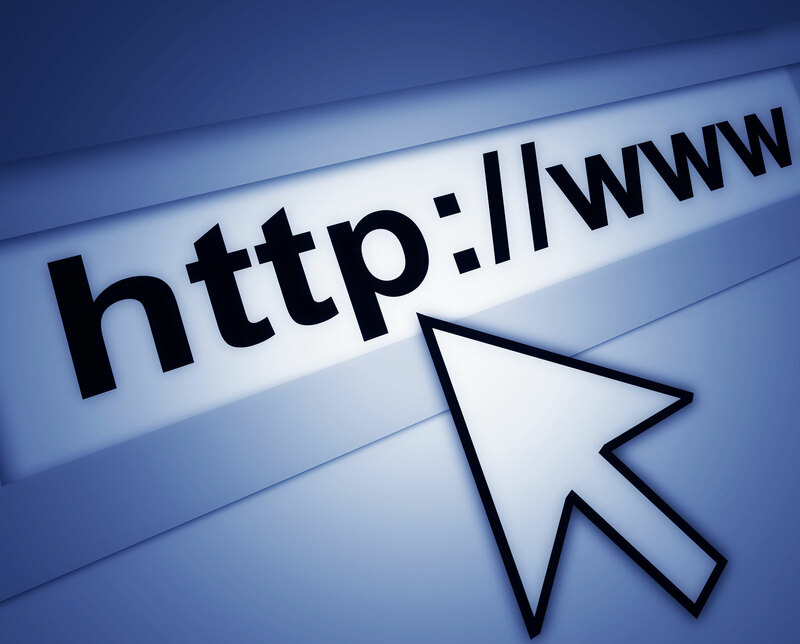 RefWorks is an online research management tool that saves researchers' time by allowing users to collect, store and generate citations in a variety of formats. Librarians will guide participants through creating a RefWorks account, finding and exporting citations, editing the information, and making a bibliography. There is no need to register ahead of time. Link to the Collaborate session recording hosted in Blackboard. Features chat window questions and links. For video/audio only, view the mp4 below.